So instead of the regular blog post, please allow me some gloating time. 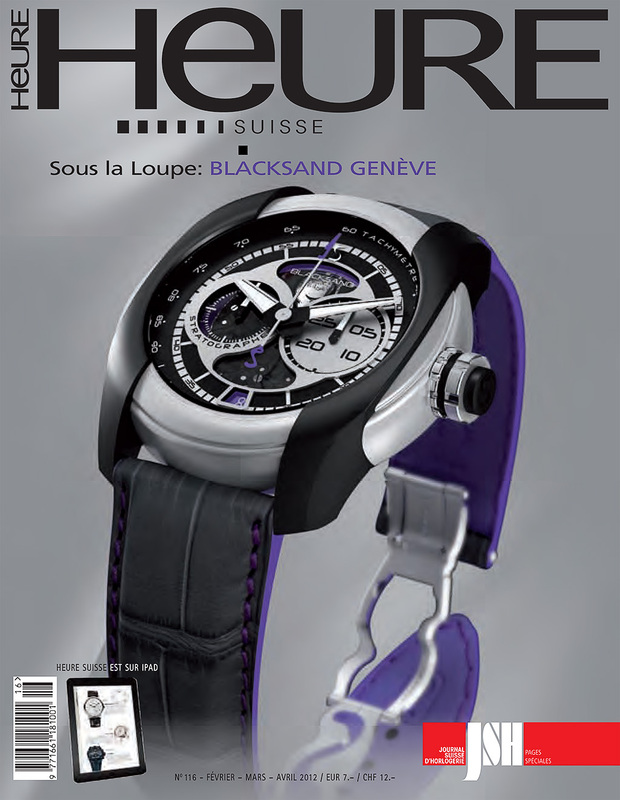 My spread covers 9 full pages, including a double page spread of the Parmigiani Tourbillon. And a full page with my bio and book. Here is the extracted pages from the magazine issue 116, in both French and German. Interestingly, the photographs chosen were taken with diverse cameras...my trusty Hasselblad H3D, the on-test Leica S2, and even with my Panasonic GH-2. Have fun guessing which is which. Thanks Marco for being a great agent!